You don’t know if you’re ready till you play a team that wants to annihilate you. “Yeah, I love him and the way he goes about it”. The Macca guy was a bit rubbish, though. Just saw what brought about that tweet. Dev on GD saying he definitely doesn’t like being called Tippa, … It’s Walla. 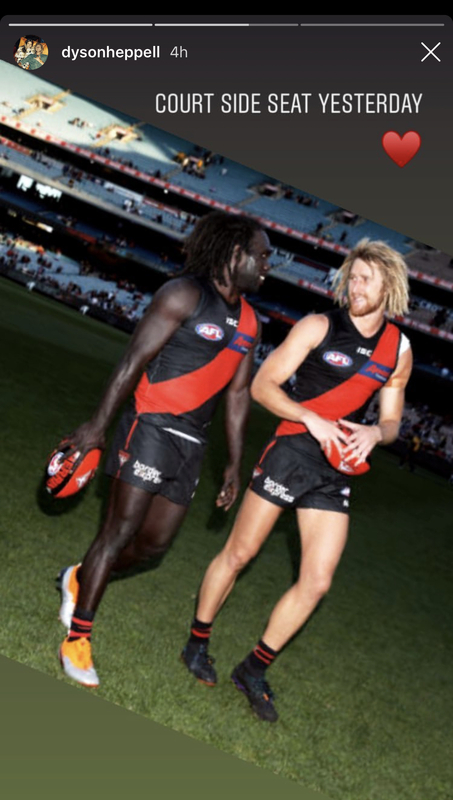 50, 000 Essendon fans chanting WAALLLLLLLAAAAA on ANZAC day after he has slotted the winning goal aught to make it up to him. I’ll call him ‘woody’ cos that’s how the commentators pronounce the last part of his name. It’s appropriate cos that’s what I had after watching his game the other night. 4 O’Clock in the morning can’t sleep, go onto Blitz and I’m not alone Azza78 is here also. I’m only awake cos I’m at work. He has said a few times that he likes Walla more. I read it’s a nickname his old man gave him as a kid, short for wallaby. 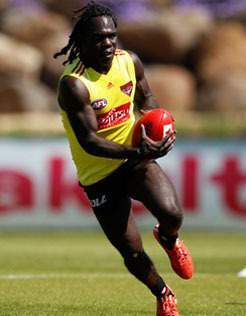 There were many twists and turns on Anthony McDonald-Tipungwuti's journey to the Bombers. 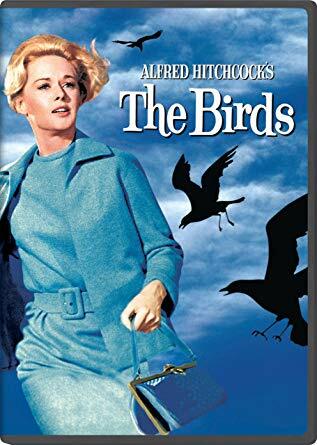 Healey is a farkwit. He should go back to looking at Melksham’s arms.